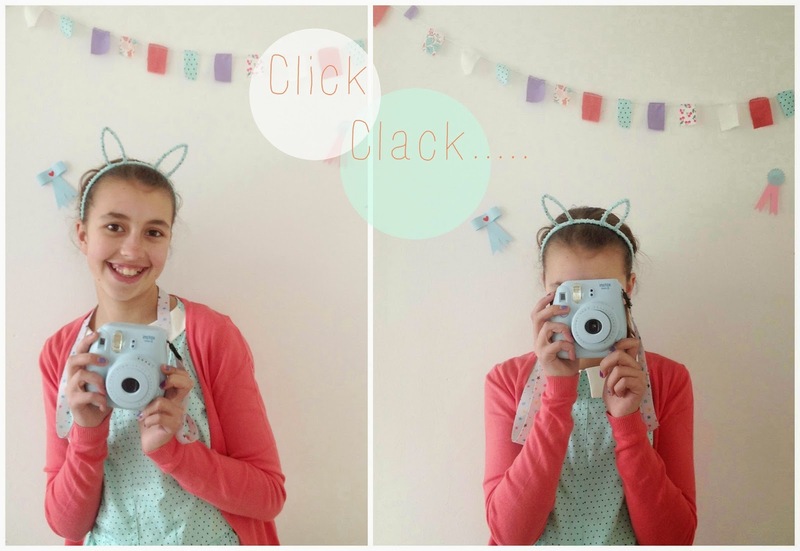 When you turn 12 you need a cool gift and when I saw this polaroid camera in this sweet light blue color I knew it would be the perfect gift for Mila. She loves pictures and always screems out OMG when she sees a polaroid camera ( like a real teenager) She has a few penpals that she love making Happy mail for and the polaroids that she will take with the camera will be a great addition to her mail. 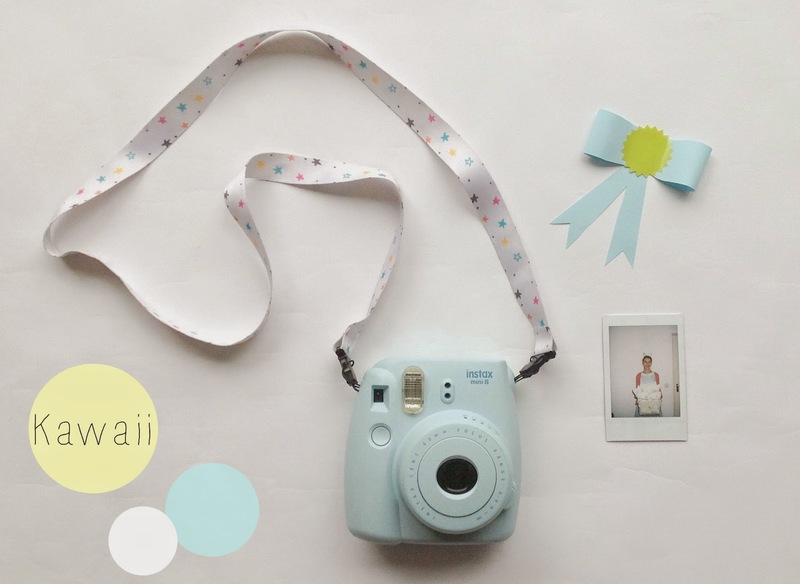 We bought the camera here, I love the colors they offer and they have some great accesories for the polaroids as well like cute stickers, enveloppes, printed straps and a mini photo album where you can keep the polaroids in. Echt gaaf! Ik heb ze gezien en ooh die kleurtjes zijn echt geweldig.